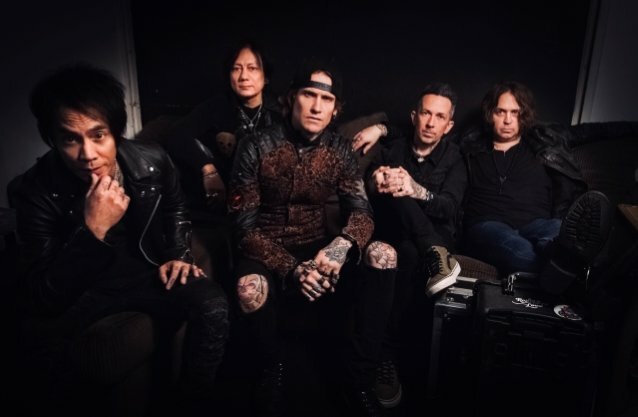 BUCKCHERRY frontman Josh Todd recently spoke to Australia's Wall Of Sound about bassist Kelly LeMieux's battle with acute myeloid leukemia (AML). The rocker was diagnosed with the life-threatening disease in June 2016 and has been in remission for more than two years. Todd said: "Kelly is doing so great. He handled that situation pretty quickly for someone who was diagnosed with leukemia. He was basically only missed about four months of work with the band. Once he was diagnosed, he went straight into chemotherapy, got through that and then came back out on the road. He just keeps going back and getting checked up and he is doing really well." He continued: "I am only speaking on his behalf as he has discussed this stuff publicly already, I don't want to say anything about his personal life that he wouldn't want to be talked about. He has been very vocal about his journey with leukemia. He got a great oncologist in Portland and his doctor told him that with his DNA and blood count, he has a really good chance of being in remission for a very long time. Knock on wood, it has been about two years since his remission was first announced and he hasn't looked back." After feeling ill on the road with BUCKCHERRY for several weeks back in the spring of 2016, Kelly visited an urgent care facility on tour. They thought he had bronchitis and he was given antibiotics. Kelly returned home from tour a couple weeks later for a six-day break. After still feeling the symptoms of the flu, he went in to get checked out again and to get blood work done. Three days later, on June 9, 2016, Kelly was admitted to the Providence Portland Medical Center where he had a bone marrow biopsy and and began his first round of chemotherapy. Kelly remained in the hospital for a 26-day treatment. After completing his second round of chemotherapy, Kelly's blood counts began to normalize and he was declared in remission. 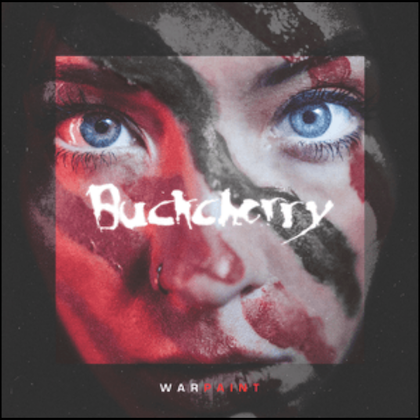 BUCKCHERRY is continuing to tour in support of its latest album, "Warpaint", which was released on March 8 via Century Media/RED Music. 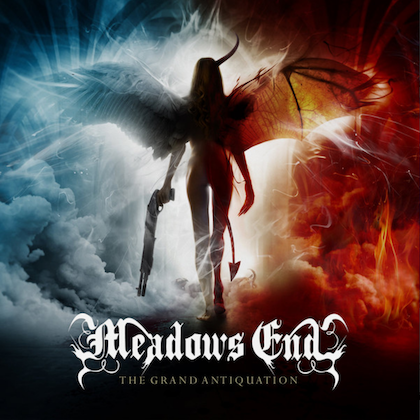 The 12-song disc, featuring 11 new BUCKCHERRY songs along with a cover of the NINE INCH NAILS classic "Head Like A Hole", was produced by Mike Plotnikoff, whose last collaboration with the band was the platinum-certified album "15". 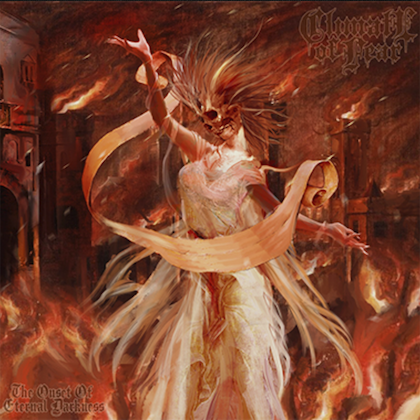 The album art was created by Aaron Marsh.